There is a time and a place for everything. This is a time to return to wholeness – physically, emotionally, mentally and spiritually. Energy has returned to the forefront. Even at some of the most highly regarded medical facilities across in the US; we now have a beautiful cooperation between western medicine and alternative/complementary methods. This is also a time where we are taking back responsibility for our own well-being, following our own internal guidance. We are each unique and respond differently to different approaches, but we can tune ourselves to become aware of what resonates with us. When we come to a fork in the road, our internal guidance highlights for us which path is best and most efficient. Energy can clear away blockages and limitations and assist you to become attuned to your own abilities for knowing your best course of action. REIKI is a Japanese form of Energy, where the practitioner allows Universal Lifeforce Energy to move through them for the purpose of optimizing another. 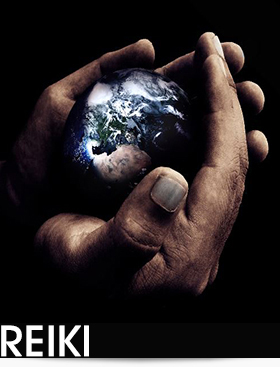 Using their hands to direct the energy, the practitioner uses their internal guidance to sense areas in need of attention or to focus the energy in areas of concern to the client. The client is fully clothed. Widespread acknowledgement of this modality has come in recent years. In fact, Dr. Oz announced on his television show that Reiki is his favorite form of complementary medicine. Many prominent hospitals, such as Cleveland Clinic and M.D. Anderson Cancer Center, offer Reiki, as they have found amazing benefits to their patients. Although there is a lack of scientific evidence, patient’s benefits include quicker recovery periods, relief from pain, relief from stress and improved sleep. Brenda, a Reiki Master, completed over 850 Reiki sessions in 2012 alone. She has seen phenomenal results with her clients. The benefits have been across the board – physically, mentally, emotionally and spiritually – with clients either physically in her presence or in a remote location. Brenda is an active teacher of all levels of Reiki. 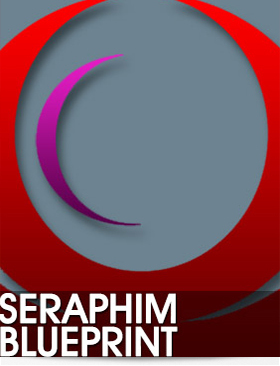 SERAPHIM BLUEPRINT energy is extremely potent. It is typically done in a number of installments and can be used for specific ailments, to work with chakra blockages and other energy problems. This energy generally has a relaxing, calming effect and is used for various types of conditions: physical, mental, emotional and spiritual. Brenda, following her guidance, will choose from a variety of available Seraphim Blueprint energies that can be utilized. The Energies are given in a customized mix, specific to the client. Additionally, Seraphim Blueprint Planetary Wash energies are an option. This would incorporate beneficial energies from various planets in our solar system. Ruth Rendely, the founder of this Angelic system, channeled that humans in modern times are quite deficient in Planetary energies and that experiencing these Planetary Washes would be extremely beneficial to us. This can be done as a complete separate session or as an add-on to your Seraphim Blueprint session.The client is fully clothed. The healing may be in person or sent remotely. 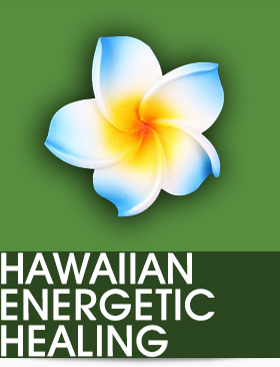 HAWAIIAN ENERGETIC HEALING (la’au kahea) is an ancient Hawaiian modality to assist the mind and body to become balanced (LaKahi). The basis of this modality is that many times, we have memories with negative emotion /trauma attached. The individual cannot reflect on this event without re-experiencing the negative emotions. Therefore, the emotion continues to be harbored within. This emotion, held over time, has a tendency to manifest into the physical body. In your session, Brenda will assist you in releasing old wounds and deep-seated emotions. Once these negative emotions are lifted, using the assistance of your Higher Power, then you are able to reflect on the memory, without experiencing the related negative emotions. It is only then that you can receive the learnings from the experience. Brenda trained with two Hawaiian Kahunas through their lineage, literally handed down through the ages.